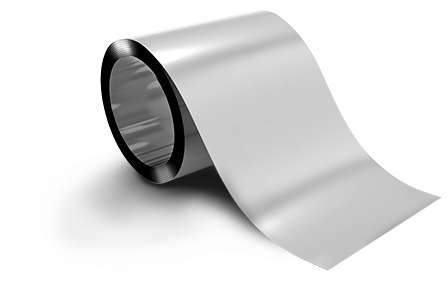 Other magnetic materials are also available. 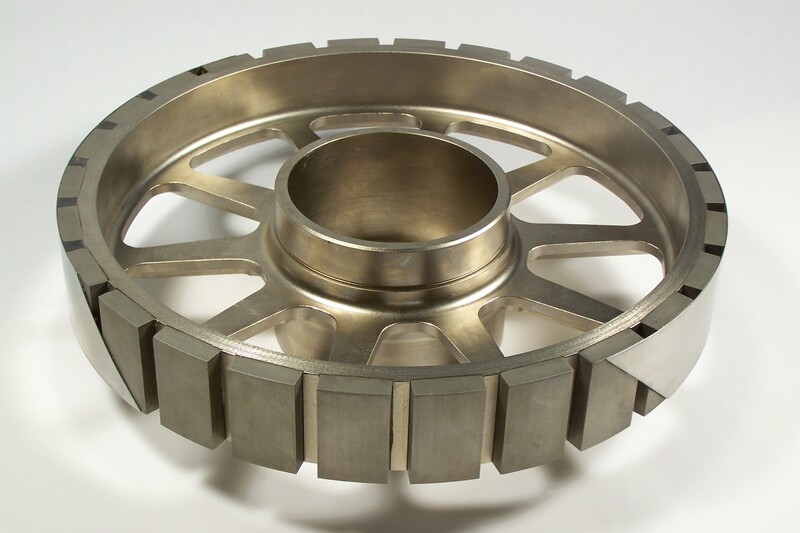 We supply high integrity, mission critical assemblies for use in aerospace & defense, oil and gas, automotive, medical, energy storage, and consumer and industrial applications. 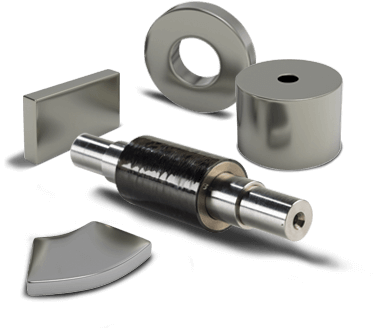 For over five decades, we have engineered solutions for our customers by providing both magnets and precision magnetic assemblies made to print or co-developed to complete their projects. 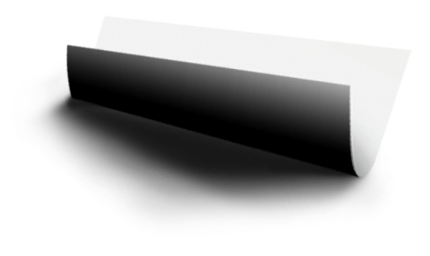 From the straight-forward to the most complex combination of magnetic and non-magnetic materials, our advanced assembly services offer unparalleled expertise, quality and affordability. Our experienced team of engineers and production staff, located at all of our worldwide locations, are able to offer you a wide range of capabilities for your magnetic needs. Arnold’s worldwide team of engineers, designers and project managers direct the production of assemblies at our facilities in Rochester, New York; Sheffield, England; and Shenzhen, China. We can match our strengths and locations to meet your project needs. Magnet fabrication from a large stock of a RECOMA® samarium cobalt and neodymium in a variety of grades, alnico and ceramic or hard ferrite. This includes magnets for TWT systems.